For a nothing less than incredibly stylish look, go for a Roberto Collina blazers and navy dress pants. 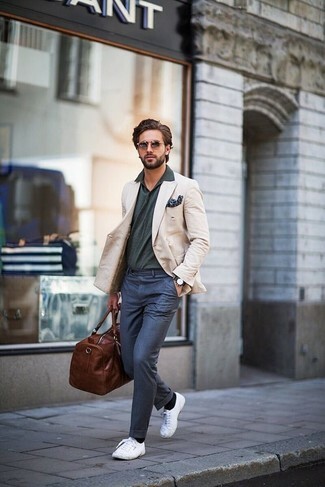 Go for a pair of white plimsolls to make the ensemble current. 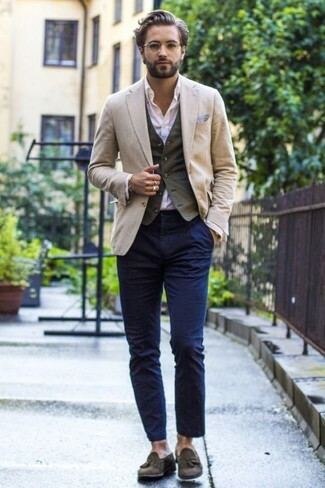 This combo of a beige blazer and navy chinos is so easy to throw together without a second thought, helping you look stylish and ready for anything without spending too much time combing through your closet. 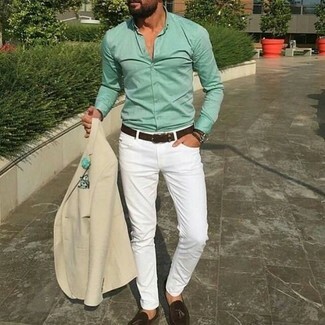 Elevate your getup with olive suede tassel loafers. 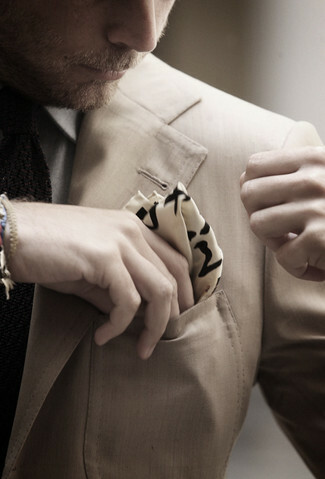 For a nothing less than incredibly stylish outfit, go for a Roberto Collina blazers from yoox.com and a grey dress shirt. 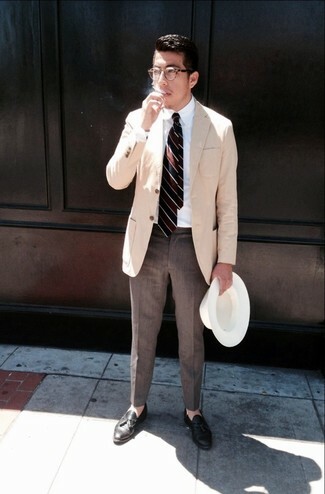 Pair a beige blazer with brown dress pants for a classic and refined silhouette. Add a more relaxed vibe to your getup with black leather tassel loafers. Contrary to what you might believe, getuping stylish doesn't take that much the workplace. 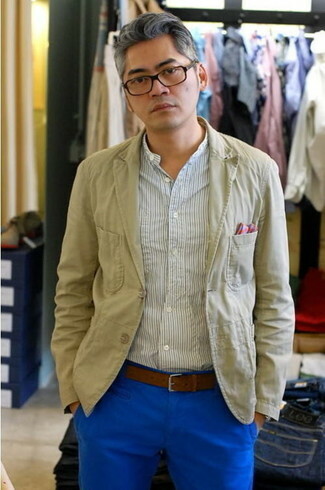 Just team a Roberto Collina blazers with blue chinos and you'll look incredibly stylish. Pair a beige blazer with grey plaid dress pants for a sharp, fashionable look. For footwear, make brown leather double monks your footwear choice. 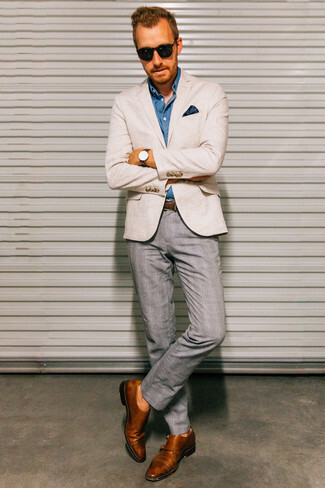 If you're searching for a casual yet dapper getup, opt for a Roberto Collina blazers and white skinny jeans. Both garments are totally comfortable and will look great together. You could perhaps get a little creative when it comes to footwear and lift up your look with dark brown leather tassel loafers. 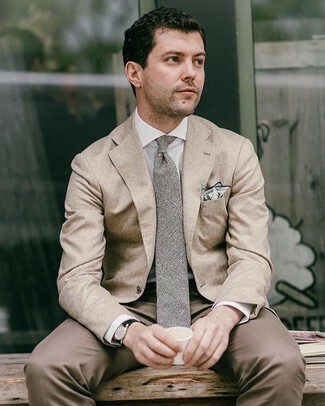 Dress in a Roberto Collina blazers and brown dress pants for a sharp, fashionable look. 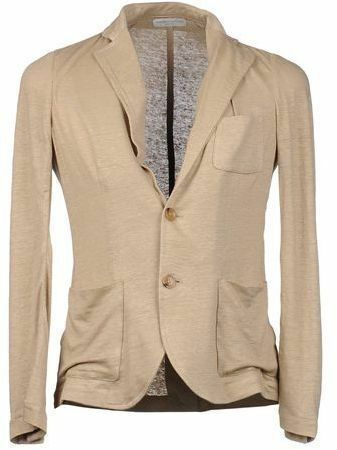 For a smart casual ensemble, consider wearing a beige blazer and beige jeans — these two pieces go really smart together.